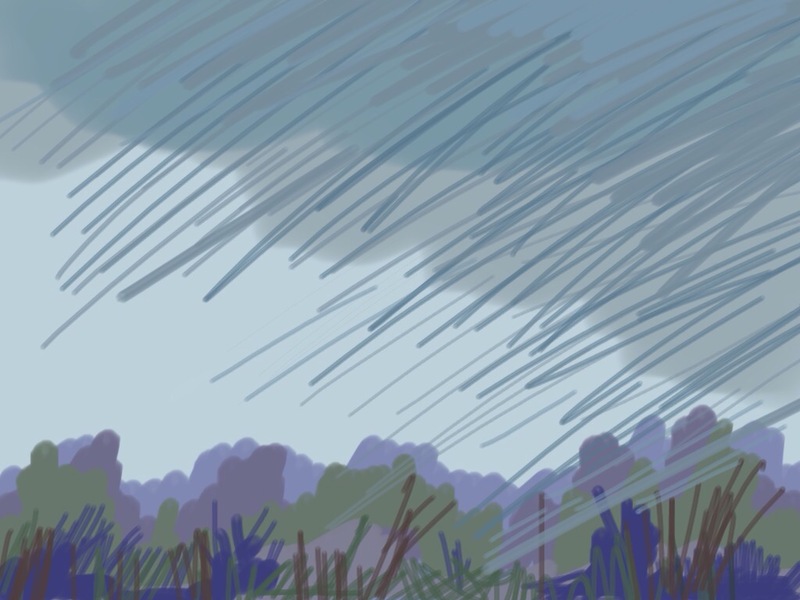 This entry was posted in #sketchJanuary, #thedailysketch, art, artist, colour, drawings, every day, landscape, line, memory, nature, sky, tone and tagged Brushes app, clouds, colour, daily, Drawing, line, memory, Rain, weather. Bookmark the permalink. A perfect reflection of the way the weather has been here in NYC for quite awhile!